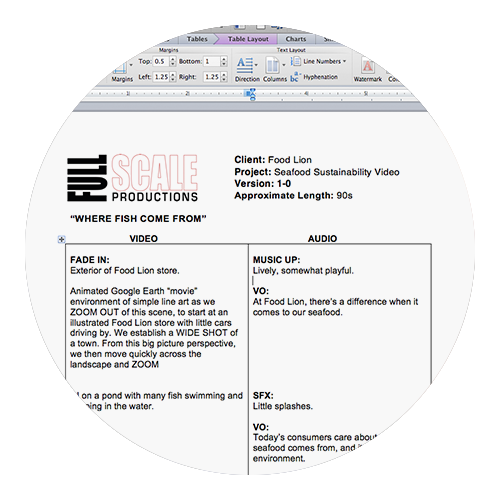 Full Scale Productions provides engaging digital media solutions. Our team works with you to pair the right medium with the right messages for your audience in a way that resonates. Our proven team of communications experts translates into a cost-effective solution for your projects. We support our clients through the entire production process. 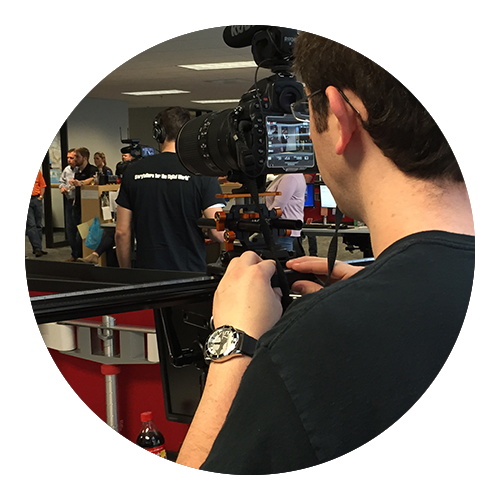 From strategy and pre-production, to production, post production and delivery, we’re an extension of your team. We pair our decades of corporate storytelling experience with Lean practices. This proven, result-driven methodology maximizes your communications dollars. In addition, our customized event planning experts can provide complete event production services, or just simple coordination. We can produce communications tactics for an event and we can insure that it is organized, affordable, productive, memorable . . . and fun!